In a conversation de profundis, Costas Axelos speaks about man and society, love and philosophy, life and death. 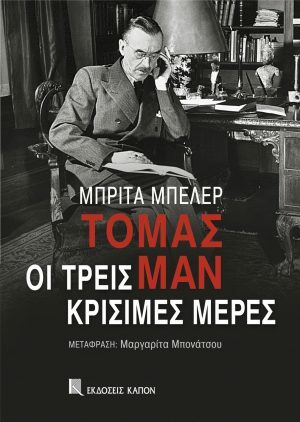 The publication includes an extensive curriculum vitae of the influential intellectual, a full bibliography of his works in Greek, photographs and a manuscript. 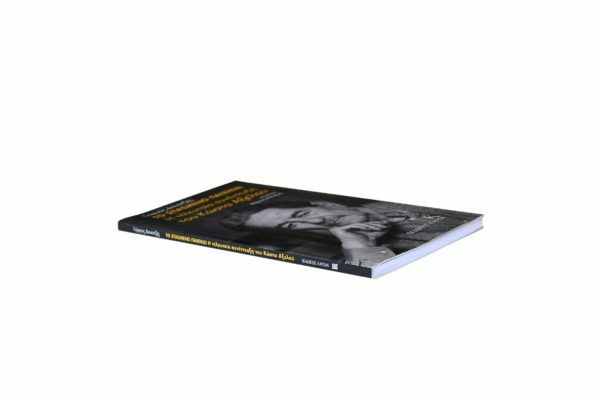 The Broken Game – The last interview of Costas Axelos, published by Kapon Editions, is a unique document, a collector’s book, by Giorgos Douatzis on the great Greek philosopher Costas Axelos. 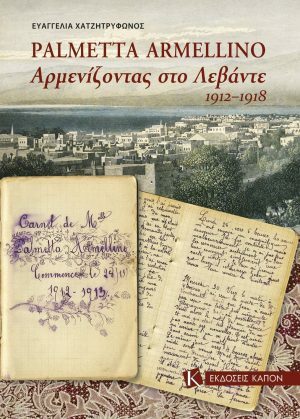 The publication includes Costas Axelos’s last interview, an extensive curriculum vita, a full bibliography in Greek, photographs and a manuscript of the important thinker. 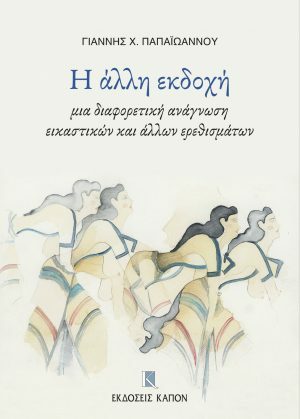 In his introduction to the book, Giorgos Douatzis wanders between the echo of the ‘game of the world’ and ‘poeticness’, concepts that are critical components of Costas Axelos’s thought. 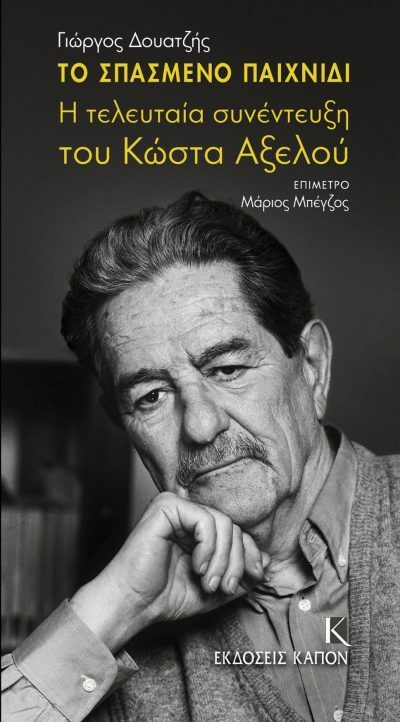 In the postface, Professor of Comparative Philosophy and Religion Marios Megzos summarizes Costas Axelos’s philosophical precepts. 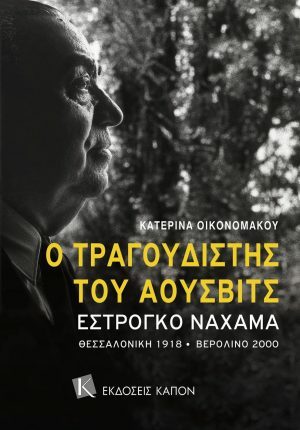 The book presents a rich and rare picture of the views, the oeuvre and the life of this highly influential Greek intellectual. It contains the full text of his last interview, which he gave to Giorgos Douatzis a few months before his death on 4 February 2010, at the age of eighty-six. Costas Axelos posits his perspective on issues of crucial significance, such as society, man, love, death …. He speaks even about matters relating to his personal life, revealing facets of his personality. His words stimulate the mind of every thinking person.